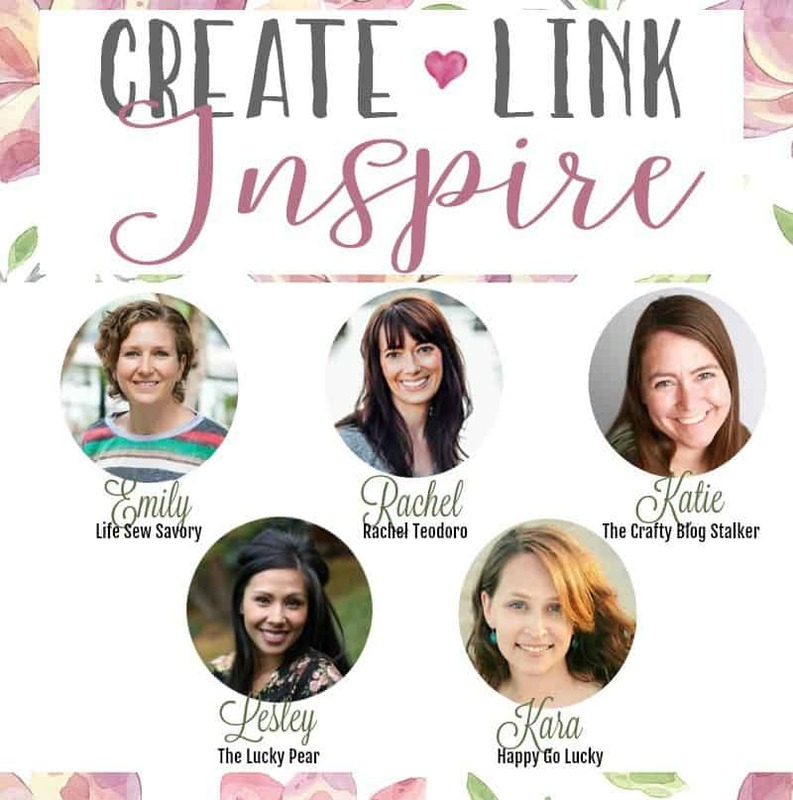 Create Link Inspire with a Fun Giveaway! This week’s party is extra fun because we have a fabulous giveaway for you. 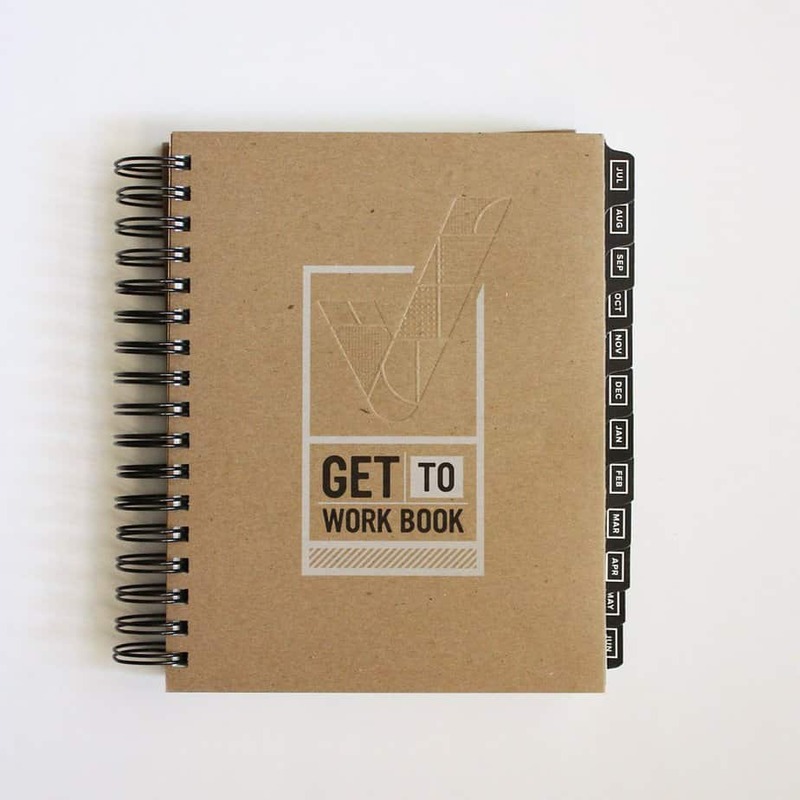 We’re giving away a Get to Work Book. 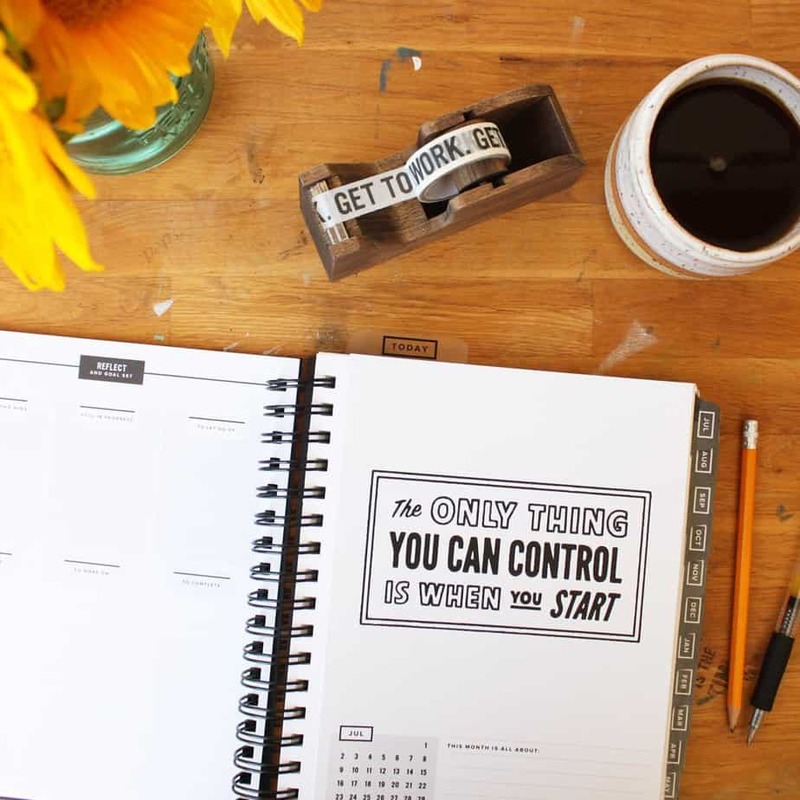 Have you heard of these awesome planners? GET TO WORK BOOK® is a daily planner + goal setting workbook designed to help you make progress on your big goals by taking things one day at a time. While (sadly) it can’t do your work for you, every inch of it was thoughtfully designed to help you get to work. I don’t know about you but I’m always on the lookout for great planners and these sound AWESOME!! The cover and paper stock are recycled from 100% post consumer waste. 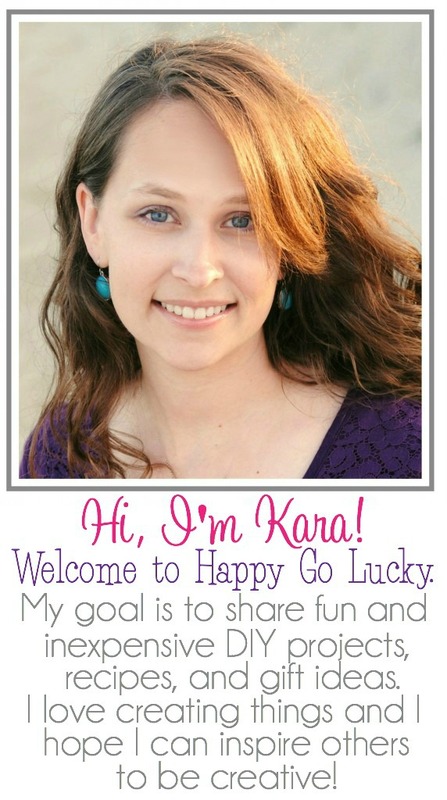 Link up and enter this fabulous giveaway!